Rainbow Groovy Girl entertained at our daughters 6th Birthday Party and she absolutely made it the most memorable birthday party ever for our little princess. We will have Tiana back for Katie’s 7th birthday for sure!! 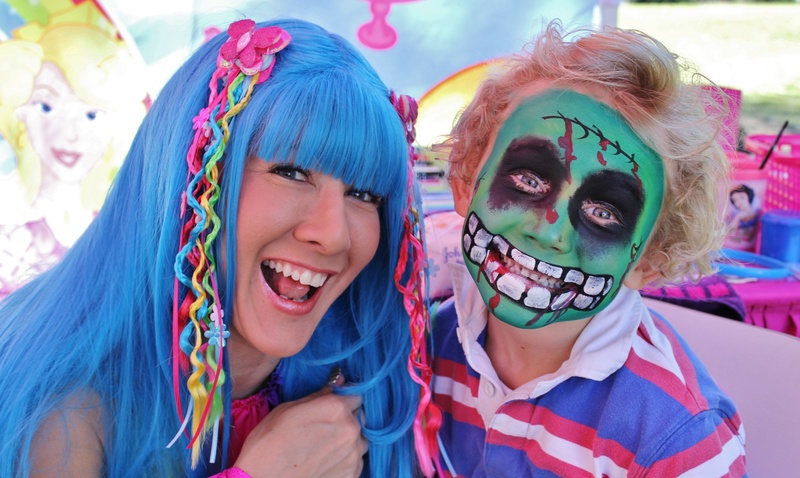 Thank you Rainbow Groovy Girl!! Justine Rogers. Tiana helped us out by providing entertainment for our daughter’s Frozen themed party. WOW, what an amazing children’s entertainer. She had 9 girls captivated from the moment she arrived. A truly magical and fun party and our daughter was so appreciative and thankful, in her own words “thank you mum and dad for giving me such a special birthday, I love you both soooooo much” We would highly recommend Tiana. John and Sarah Clements. 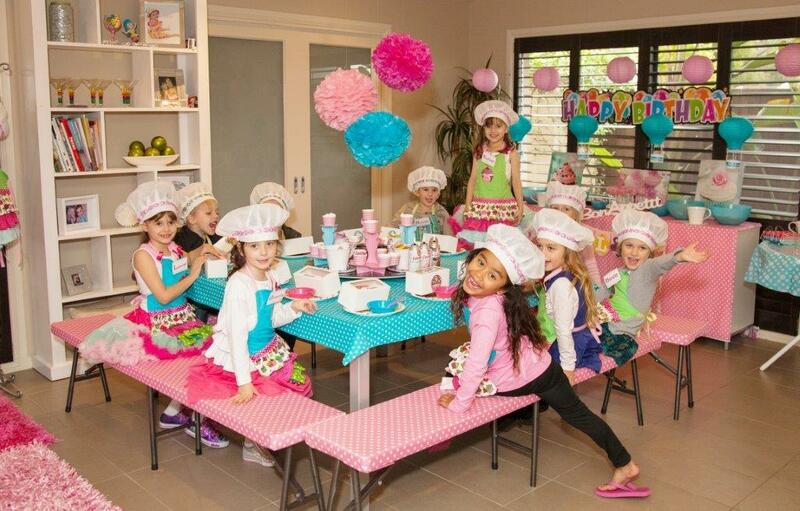 We had Tiana attend our daughter’s 5th birthday party which was a Cupcake making party. The children had such a fun time and Tiana was fantastic. 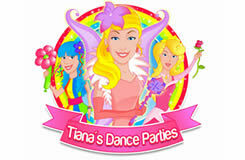 You won’t regret booking Tiana for your child’s party……and, your child and their guests are guaranteed to have a fun time filled with special memories. Jill Mathieson.